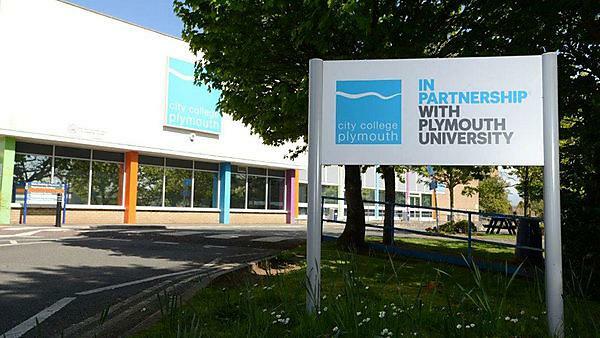 Find out more about studying BSc (Hons) Community and Public Service Management at City College Plymouth, as part of Plymouth University’s Academic Partnerships. 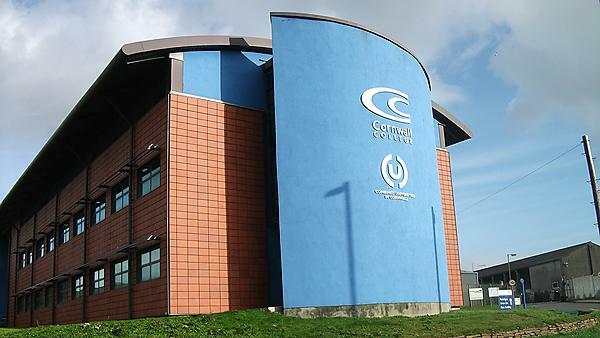 Find out more about studying BSc (Hons) Community and Public Service Management (Healthcare) at City College Plymouth, as part of Plymouth University’s Academic Partnerships. 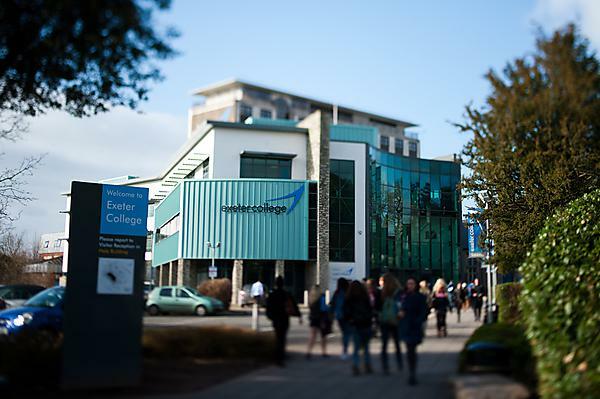 Find out more about studying FdSc Public Services and Criminology at Bridgwater and Taunton College, as part of Plymouth University’s Academic Partnerships. 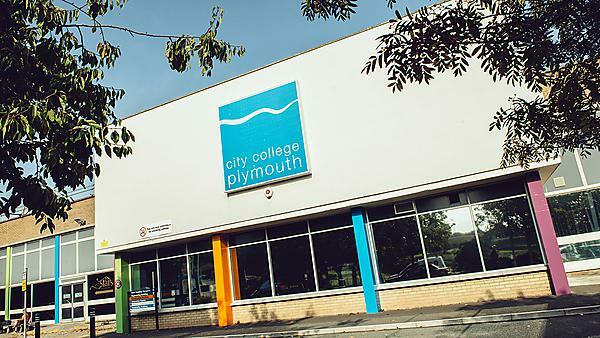 Find out more about studying FdSc Community and Public Services at City College Plymouth, as part of Plymouth University’s Academic Partnerships. 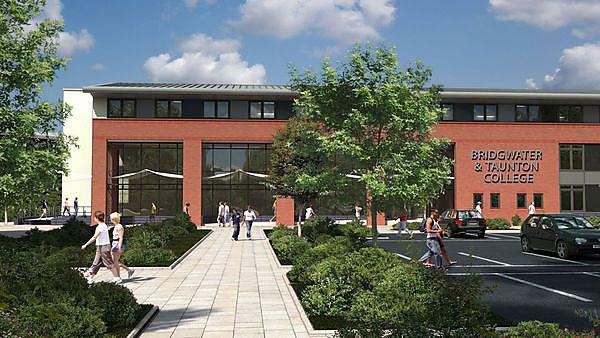 Find out more about studying BSc (Hons) Public Services at Exeter College, as part of Plymouth University’s Academic Partnerships.